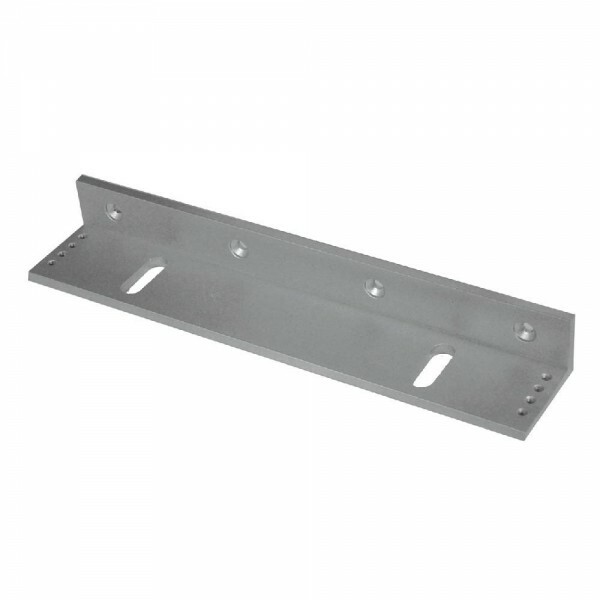 The Asec L Bracket To Suit Outward Opening Magnets is made of solid aluminium and has multiple fixing holes for ease of installation. It is designed to hold the magnet on the frame (usually at the top of the door) and is to suit outward opening doors. Suitable for outward opening doors. Several fixing hole positions for ease of installation. Robust design.